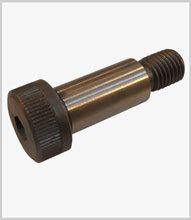 Offer a precision ground shoulder for accurate location with a hexagonal drive socket head. Sizes range from 6mm to 24mm in 12.9 high tensile steel – also in stainless steel. Specials to order.